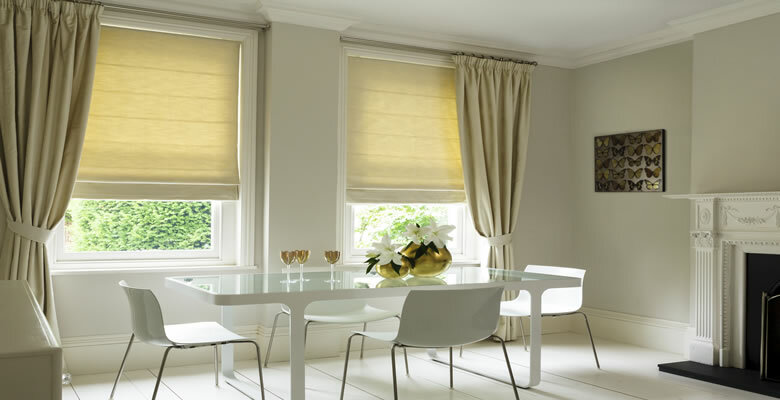 Blackout vertical blinds are great for blocking out unwanted sunlight. Available in a range of colours, most popular being white, cream and black. There are two types of blackout verticals, one is the soft Pvc material, that is completely waterproof and very easy to clean, simply wipe down with a damp cloth. The other type is a fabric front material with a pvc backing. 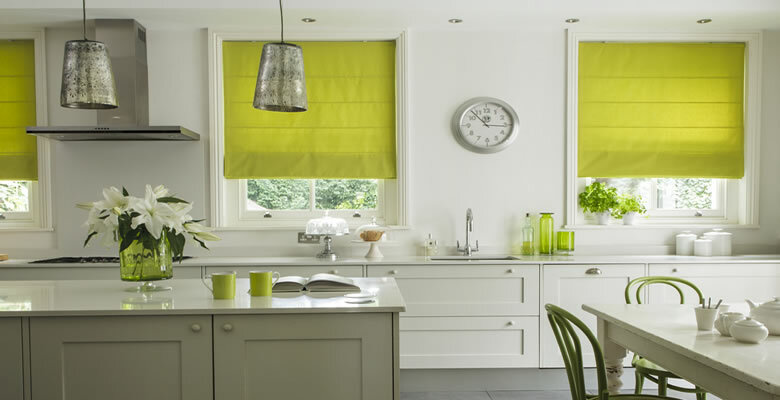 Depending on the application for the blind in may be better to choose one type over the other. 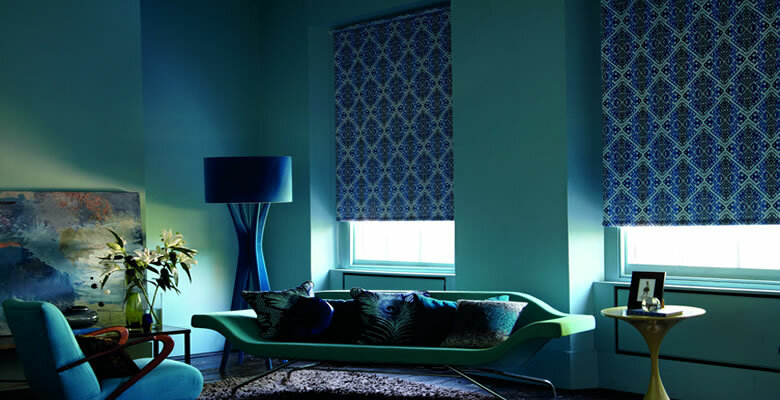 If the vertical blind is for a childs bedroom, then a blackout blind that is wipeable may be a better option. 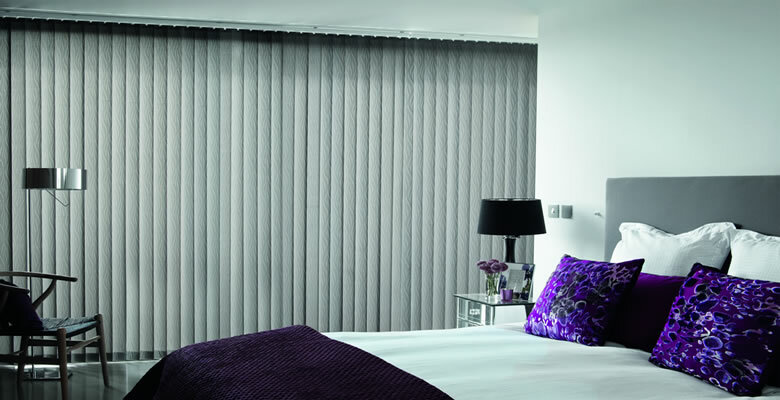 Where it is a priority to have a blackout blind vertical that is more aesthetically pleasing then the fabric front pvc backed blackout is a better option.